Thank you for your interest in Sighten! Submit the form and we'll get in touch shortly. We're excited to show you what we're working on. As a solar installer, you know that it’s not hard to convince potential customers of the benefits of going solar – the challenge comes when you have to explain how much it costs. No matter how much the cost of solar has fallen in recent years, the prospect of a five-figure upfront expenditure for an investment that will take years to pay back is simply a non-starter for most homeowners. That’s where financing comes in. 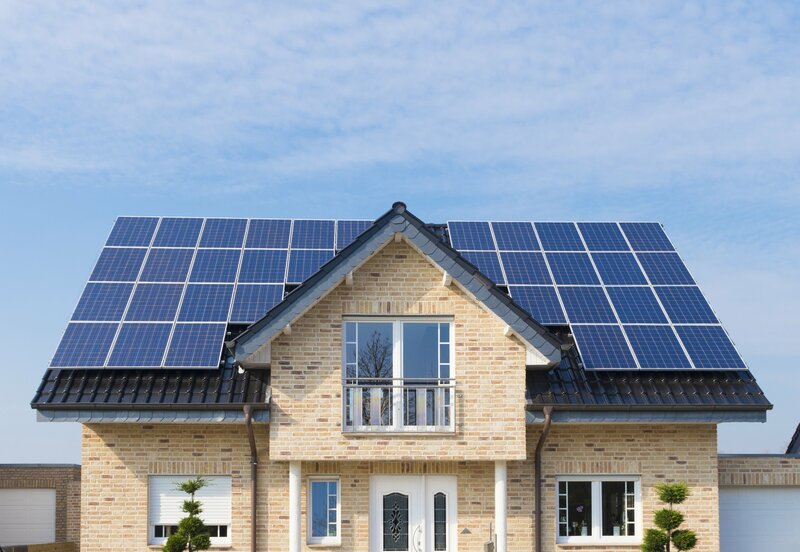 The ability to offer your customers loans, leases, and other financing options transforms solar from a big hit to their household budget into a smart investment that will have them in the black from day one. Sighten exists to support the people selling, financing, and installing solar every day. That’s why we love hearing about our customers growing faster or operating more efficiently because of Sighten software. Recently, we dug a little deeper and asked our partners about their favorite aspects of running their solar businesses on Sighten. The result? Sighten customers love the platform’s financing tools, ease of use, and speed with accuracy. Today, the Energy Excelerator announced it's 2017 cohort - a group of cleantech companies working to create the new energy economy. 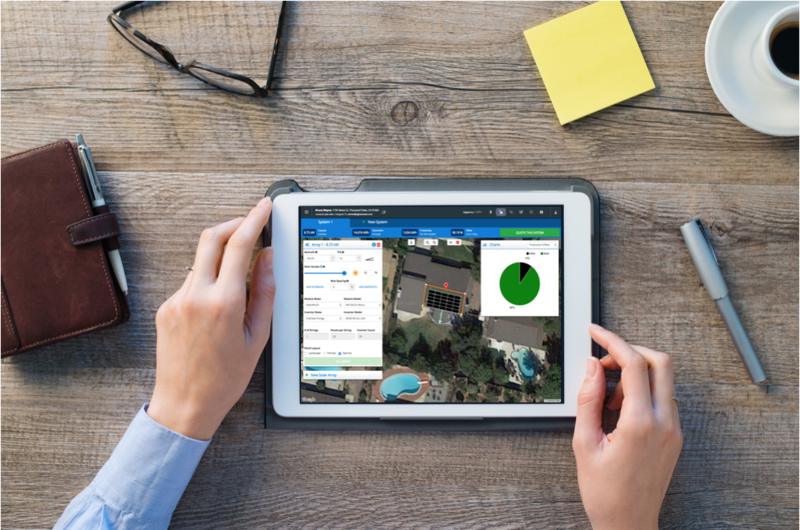 As an Energy Excelerator portfolio company, Sighten will expand its solar software platform to support energy efficiency and energy storage projects. Read more about the the Energy Excelerator mission and Sighten's selection here. Sighten's Energy Excelerator project entails developing a SOLAR+ software tool that supports the design, sale, and financing of combined solar + efficiency and/or storage projects. The pilot will focus on Hawaii but will be open to all companies interested in growing their SOLAR+ sales through better technology. Follow our blog for the latest industry knowledge!